We’re your trusted home inspectors. Our seasoned inspectors have years of experience in the industry. You can count on quality service. We have the education, tools and skills to do the job right the first time. We know what we’re doing. At Integrity Home Evaluation Services, we take our job of inspecting your home seriously and will always be honest in our findings. This will give you the confidence and peace of mind you need to make an informed decision. 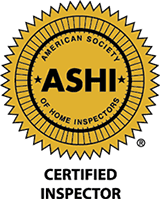 We are certified professionals, which means you are getting fully qualified inspectors that follow standards of practice and will get the job done right the first time. 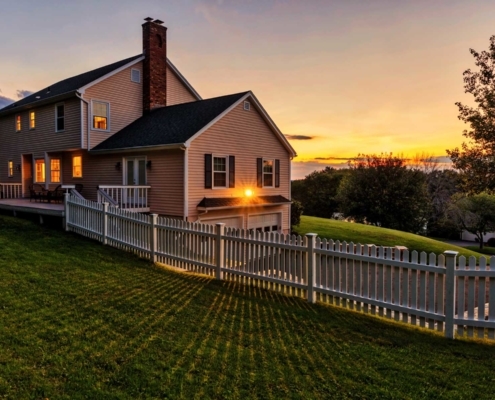 Integrity Home Evaluation Services, LLC is the premier Home Inspection company in Ohio, serving the neighborhoods of Akron, Aurora, Hudson, Kent, Streetsboro, Solon and surrounding areas. 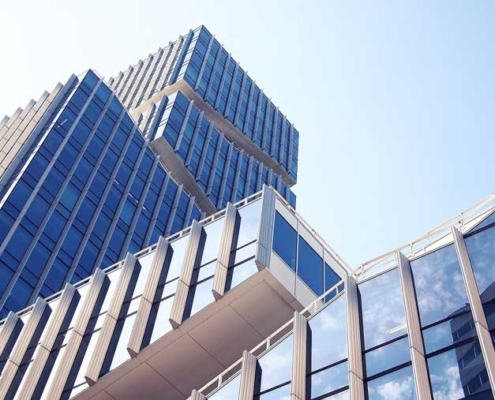 Buy with confidence knowing you understand the investment you’re about to make. Consider hiring Integrity Home Evaluation Services for your phase inspection on your new home. This ensures quality and helps you understand your new home. A complete inspection from top to bottom will ensure your property is in good condition for your guests! 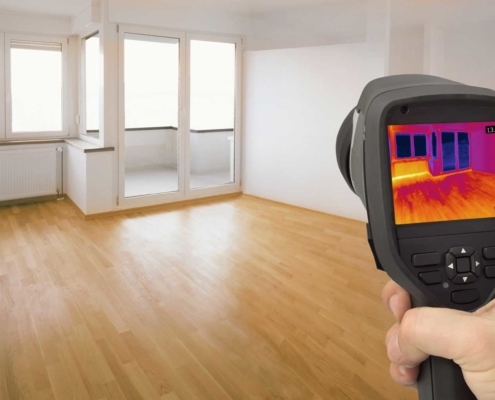 A Thermal Imaging Inspection of the home is very important to help find moisture intrusion, insulation deficiencies, areas of energy loss and electrical “hot spots”. 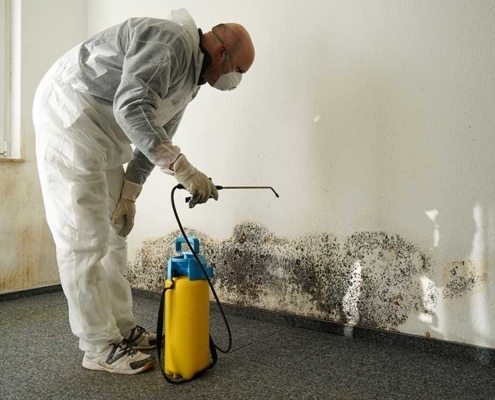 We want to make sure that your home or office is mold free. 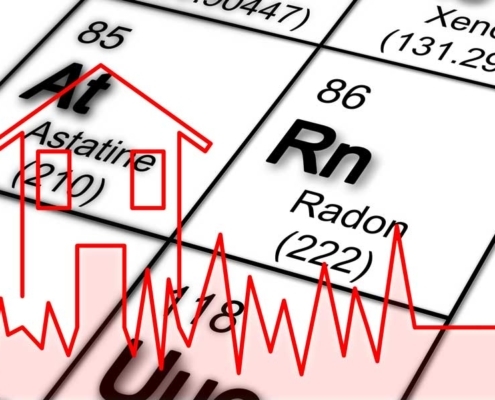 Do you have roof leaks, mold odors, or visible mold? 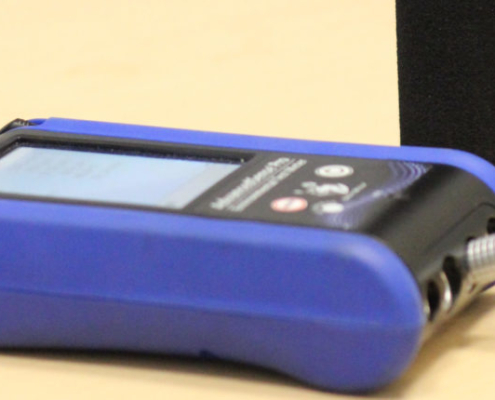 The purpose of performing mold testing is to provide you with a clear picture of the severity of the issue at hand. 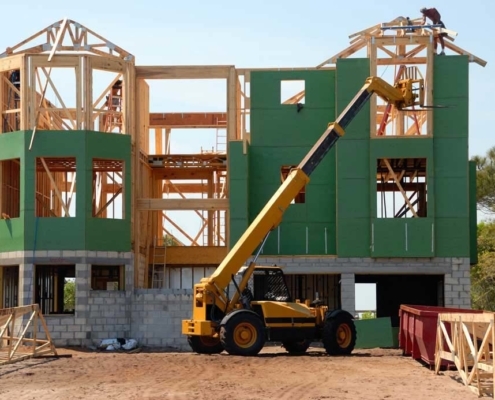 WDI can cause serious problems in the wooden structural components of a home. 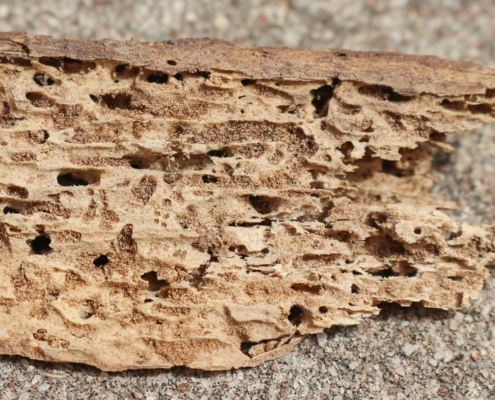 We can determine whether the house is pest-free or if it had previous pest infestations. We will take one indoor air quality sample in your home and visually inspect the ventilation systems to determine any safety concerns. Thank you for choosing Integrity Home Evaluation Services! When you schedule your home inspection online, you’ll receive a confirmation email.